In 2018, WWF chose Baltimore, Maryland as one of two US cities with dedicated HOTEL|KITCHEN expansion activities. Area hotels and other foodservice operators are invited to attend a workshop in Downtown Baltimore on July 11th from 1 to 5pm. This workshop is offered with the generous support of the Baltimore Convention Center and their catering partner, Centerplate. The Baltimore Convention Center is the premier location for conventions, tradeshows and expositions in the Mid-Atlantic Region. 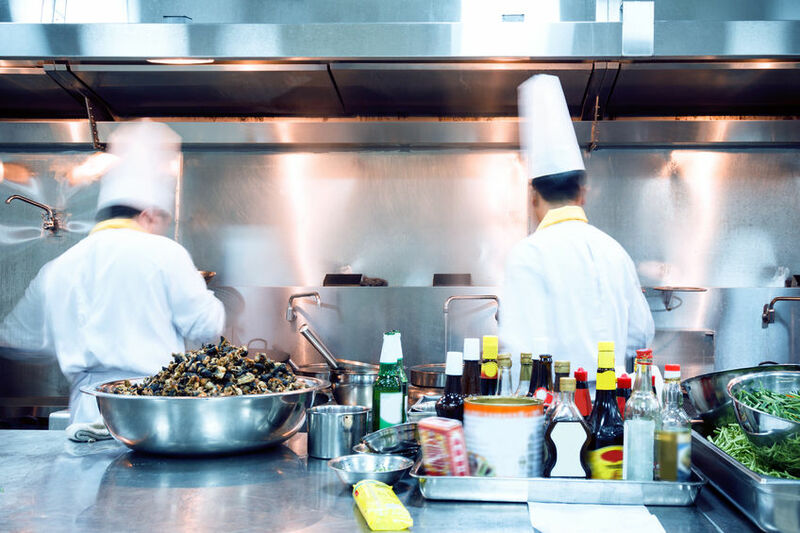 The team at the convention center and their catering partner, Centerplate, have enthusiastically embraced the food waste reduction strategies and best practices presented in the HOTEL|KITCHEN toolkit. They are excited to host this valuable workshop and spread a culture of food conservation in the Baltimore hospitality community. If you are involved in any aspect of hospitality foodservice, this workshop is for you - whether you sell it, order it, handle it, prepare it, serve it, or dispose of it, you can contribute to food waste reduction. To learn more about the Baltimore Expansion Project, download a summary report here. Why implementation support? Because we rarely speak to a chef that does not want to reduce food waste, but rarely do we find a kitchen that has established a baseline, conducted an audit, or trained staff. And this goes beyond the kitchen! Food waste reduction is also the responsibility of sales and events teams, the marketing department, banquets managers, stewards, procurement, and more. With so many options for prevention, recovery, and diversion, we want help hotels set achievable goals and provide the knowledge and process for a few key initiatives that will impact the triple bottom line - people, planet, and profit! Our hope is to move the needle on food waste in Baltimore and other communities and we want to remove as many barriers as possible to demonstrate the practical techniques and solutions for tackling waste in hotel foodservice. A food waste audit. This is essential to establishing the baseline and the business case, and identifying the 'low hanging fruit' of food waste.